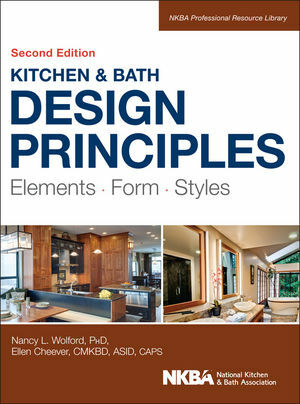 Welcome to the Web site for Kitchen & Bath Design Principles by Nancy L. Wolford and Ellen Cheever. This Web site gives you access to the rich tools and resources available for this text. Using the menu at the top ("Browse by Resource"), select a resource. This will allow you to access a particular resource section. You will then have the option of selecting resources within the section.